WE Architecture is looking for new constructing as well as competition architect interns for the fall semester. 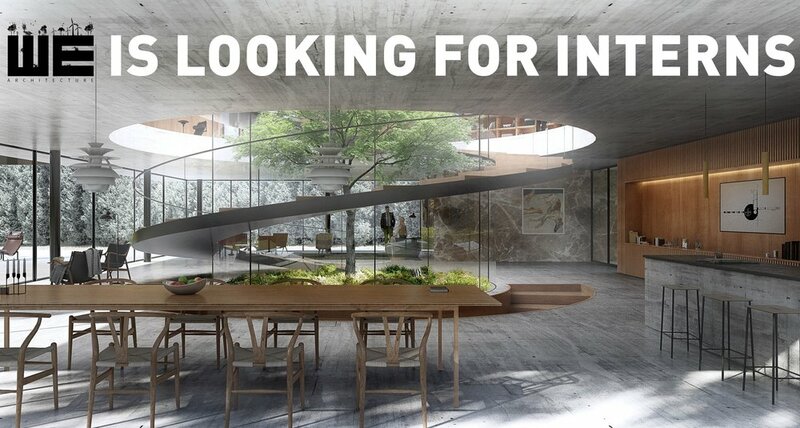 Be a part of a young, dynamic office in growth, creating original architecture focusing on quality. Applicants should be available full-time for a minimum period of 5 months starting from August 2018. Experience in Revit will be highly valued along with Rhino and Adobe software. To apply, please email CV and portfolio to work@we-a.dk (max 10mb).